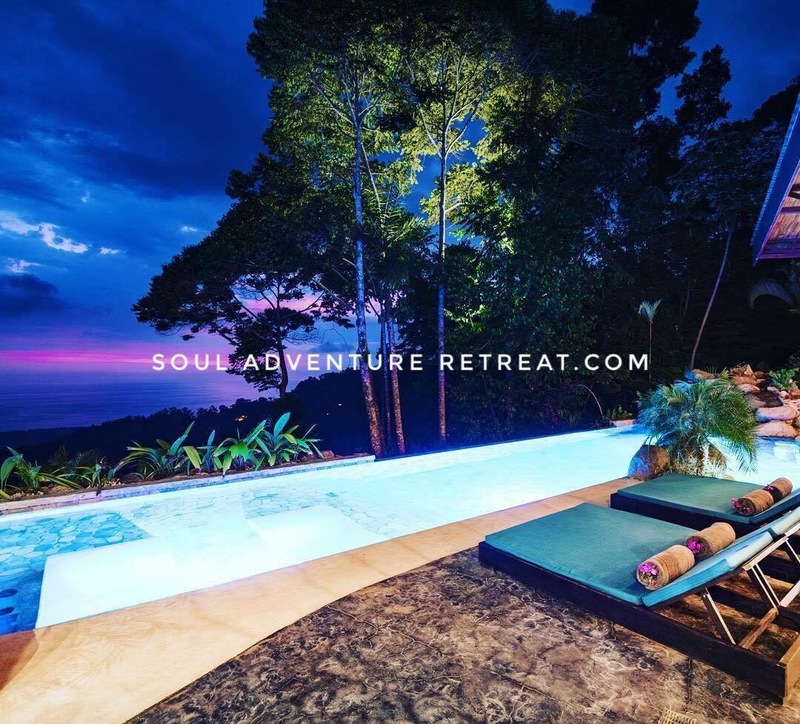 We are so excited to have you join us in Costa Rica at the Soul Adventure Retreat in January! 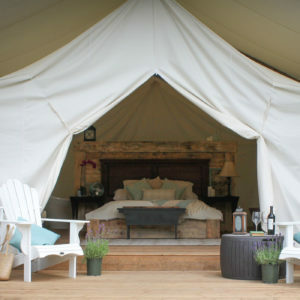 Here is a link to make payments on the first of every month nice and easy. Please begin payments June 1st. Last payment will be Nov 1st.